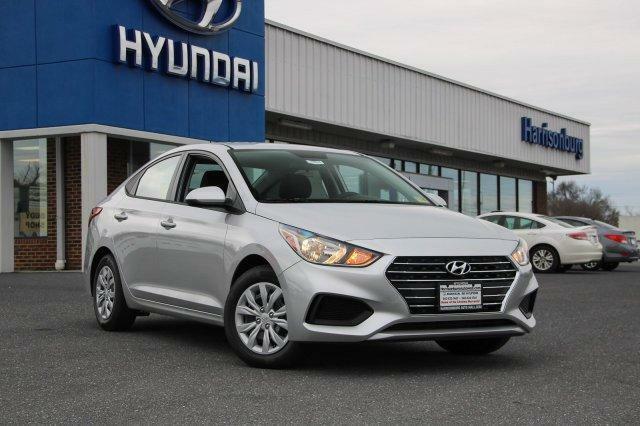 Check out our service and parts specials at Harrisonburg Hyundai below. Contact us for any questions you may have. *Factory Certified Hyundai Technicians. Environmental Fee & sales tax extra. Must present coupon when order is written. Cannot be combined with any other offers or previous purchase. Valid only at Harrisonburg Hyundai. Hyundai Vehicles only. Full service: check fluids, inspect battery and filters. *Factory Certified Hyundai Technicians. Environmental Fee & sales tax extra. Up to 5 quarts of oil, synthetic additional. Must present coupon when order is written. Cannot be combined with any other offers or previous purchase. Valid only at Harrisonburg Hyundai. Hyundai Vehicles only.